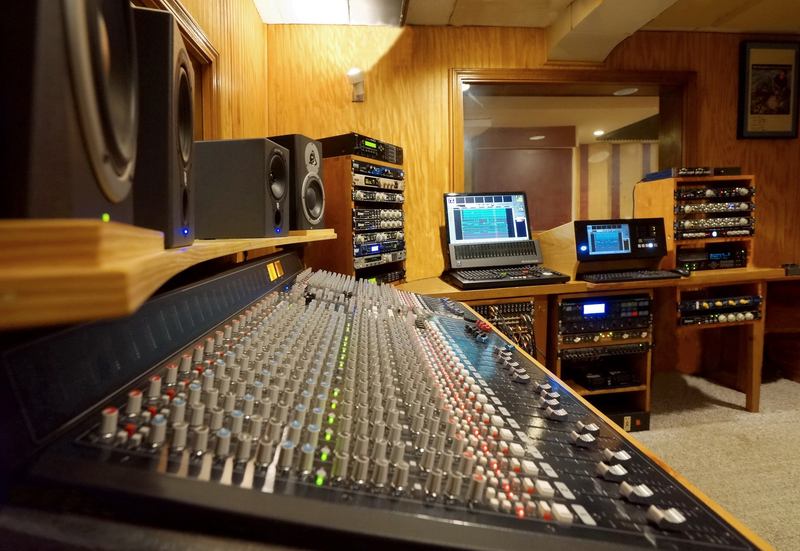 Al Fresco’s Place Recording Studio is a fully modern studio with a storied past. Jeff Carpenter got his start in the 1970s as an analog recording engineer, and in the 40 years since has produced albums from such noted artists as Tim Krekel, Shadwick Wilde, Leigh Ann Yost, Bodeco and The Endtables. And the music feels good at Al Fresco’s Place Recording Studio. 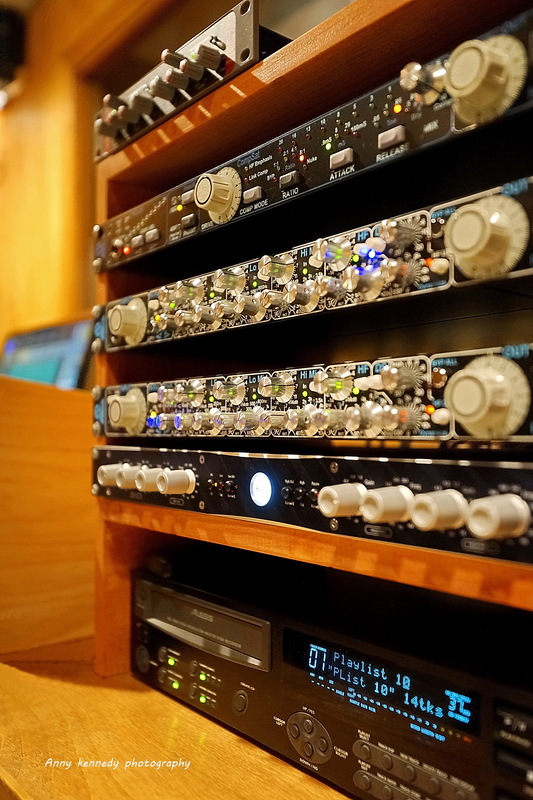 They offer AKG, Shure, Electro-Voice and Blue microphones, Fender amplifiers, Yamaha keyboards and a back-lined drum kit custom-built for the nuances of the drum room. The vocal recording area is soundproofed and shaped for a unique sound recording environment; it may remind the imaginative of being inside the prow of an ancient wooden ship. In addition, the studio’s lounge atmosphere makes it a comfortable place to relax and work through the toughest parts of a song. Al Fresco’s Place has a wealth of equipment available, and can obtain any type of musical equipment that you may need – – usually at no added cost. The studio is powered by IZ Technology’s Radar V Nyquist 24 channel digital recording and playback system, and there’s truly no sound that cannot be captured at Al Fresco’s Place. Artists such as Paul McCartney, Green Day, Iggy Pop, The Rolling Stones, Death Cab For Cutie, Radiohead and Pink Floyd are among the many users of the very same 24-bit Radar recording system that Al Fresco’s Place currently employs. Al Fresco’s Place Recording Studio is open by appointment only. Book a session now.